My new Swimmers gallery is ready! There are many interesting portraits ! I´m a travel and documentary photographer based in Barcelona. On my journeys I always focus on local people, traditions, religions and other social aspects, as well as on landscapes and portraits. I have published in travel magazines and made several individual and collective exhibitions. 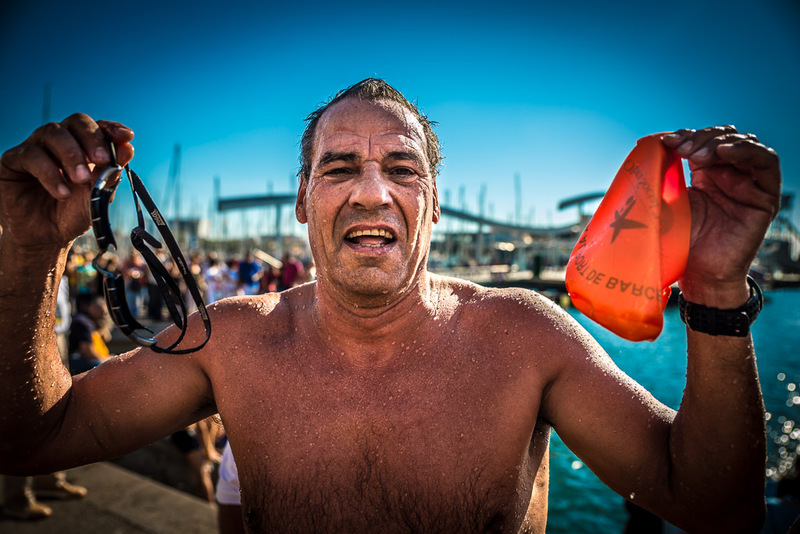 This entry was posted in Fotografía, Photography, Travel and tagged Barcelona, nadadores, Portraits, swimmers. Bookmark the permalink.